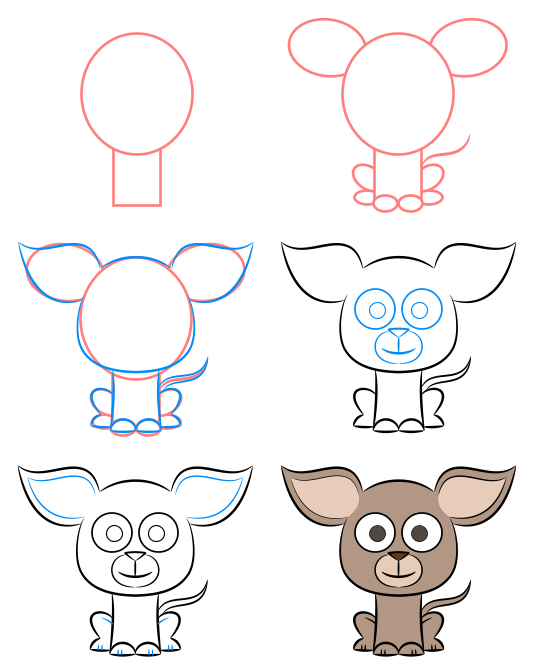 Let me show you how to create an illustration of a chihuahua using mostly basic shapes and then you will have the opportunity to play with the character's proportions to help you create something quite unique and different! 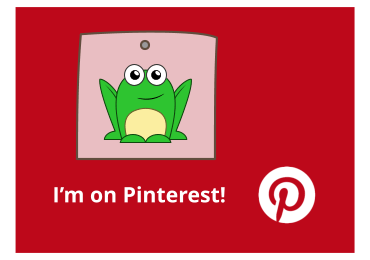 This adorable dog is a charm to illustrate. Because a chihuahua is often gifted with a large head and a tiny body, it's the perfect subject for a lesson on how to work with proportions! Ears are large and made from pointed ends. 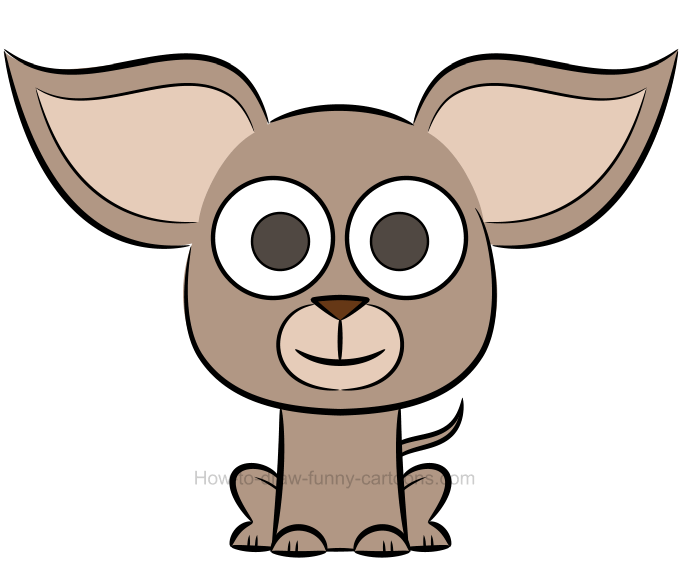 A large patch can also be found inside both ears of the chihuahua. The top of the head is flat and made from a curved line. The tail is pointed and not too long. Back legs are small and made from round shapes. Front legs are flat on the bottom and round on top. The body is made from curved lines and must be narrow, but tall. A small patch is added around the mouth of the animal. The nose is done using a small triangle. Good! These are all the things you should know before working with a character like this one. Ready? 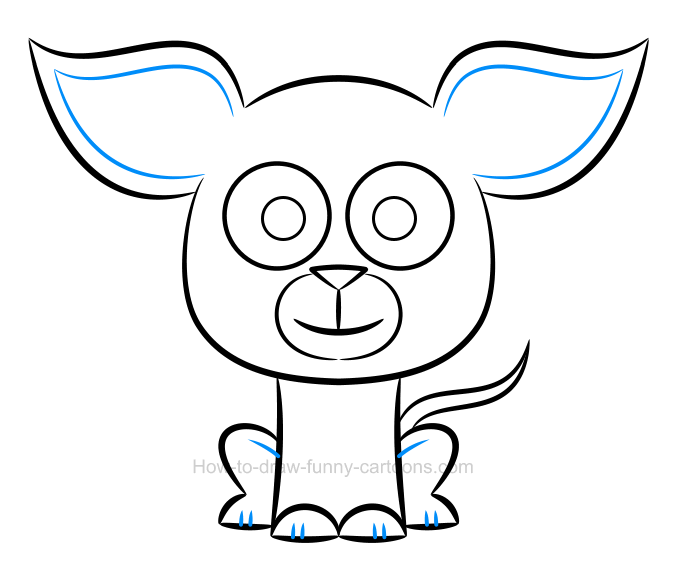 Let's create this illustration of a chihuahua! Like all lessons mostly found around the net, it's a good idea to sketch a few basic shapes to help us create the character. 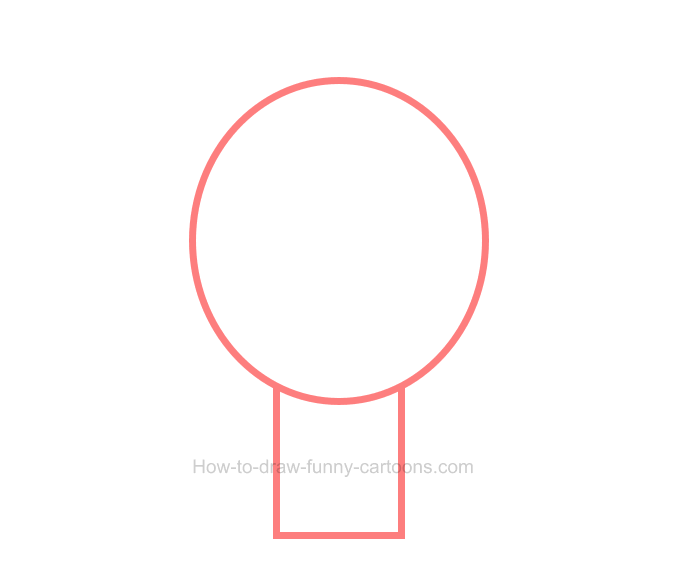 First, you can draw a very large circle to represent the head of the animal. 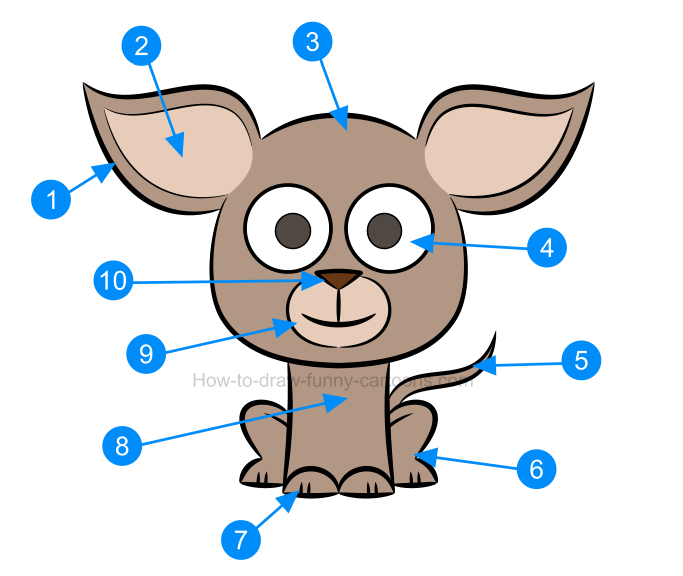 Then, add a small rectangle below the head to form the body of the chihuahua. 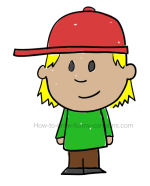 On both sides of the head, draw large oval shapes to illustrate the ears of the character. 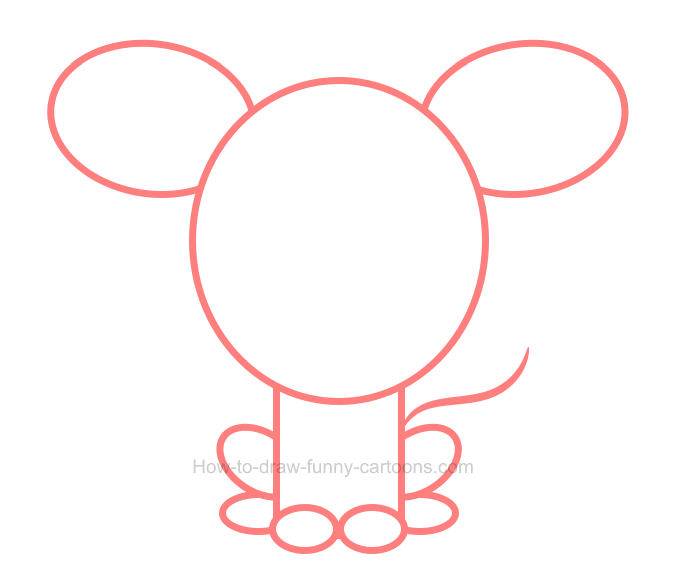 Then, sketch six small circles on the bottom of the body to create the front and back legs of our little cartoon friend. 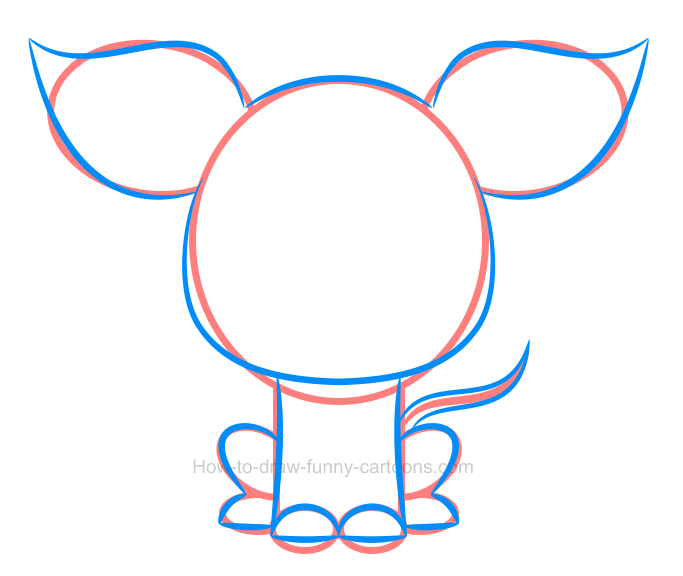 Complete this step by adding a long curved line that will be used to draw the tail. 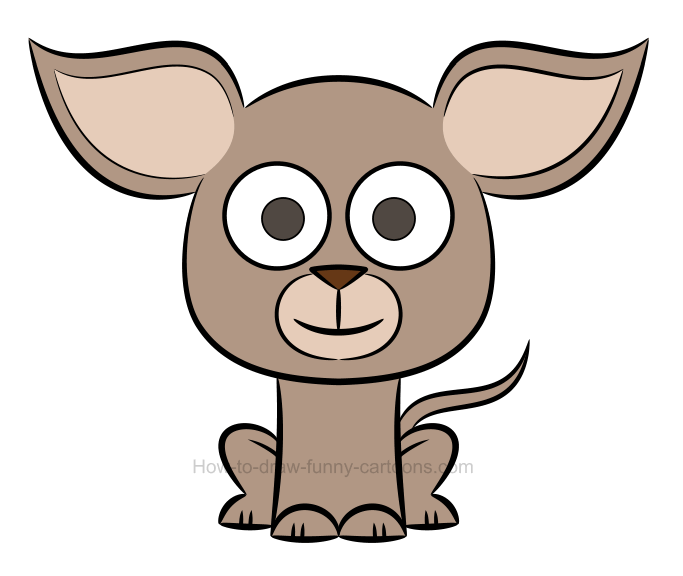 Using mostly long curved lines, it's now time to draw this illustration of a chihuahua as shown in the picture below. Simply pay attention to areas like the ears, the tail, the jaw, the front legs and the forehead. 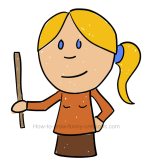 Once the character is created, you can simply erase all orange shapes drawn previously and used to create the template. Inside the head, sketch two large circular shapes used to form the eyes. The pupils are made from smaller circles. The nose is done using a small pointed triangle and the mouth is illustrated with two long lines. Finally, add a patch around the mouth to complete this fourth step. Let's draw a few more details inside this image before proceeding with colors. First, draw large patches inside the ears using long curved lines. Then, add more details inside all four legs using small straight lines. Excellent! 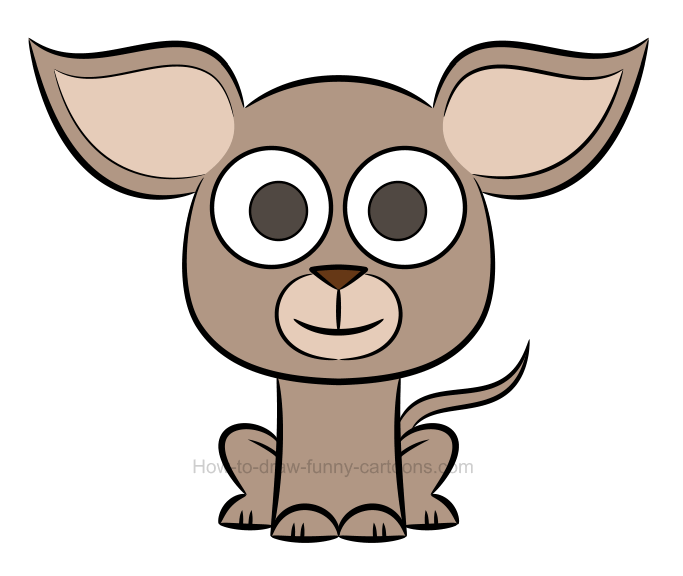 This lesson on how to draw an illustration of a chihuahua is almost done! step 6 - It's time for colors! For this example, I have selected a simple brown color. Patches inside the ears and around the mouth can be slightly brighter. The pupils are darker while the nose is more saturated. Of course, both eyes must remain white. Good work! 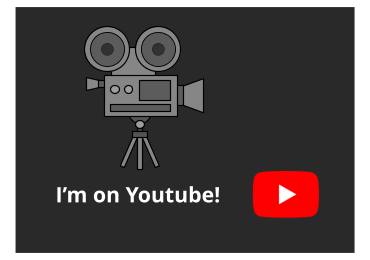 This is it for this first part of the tutorial. Are proportions accurate? Can we make it better? 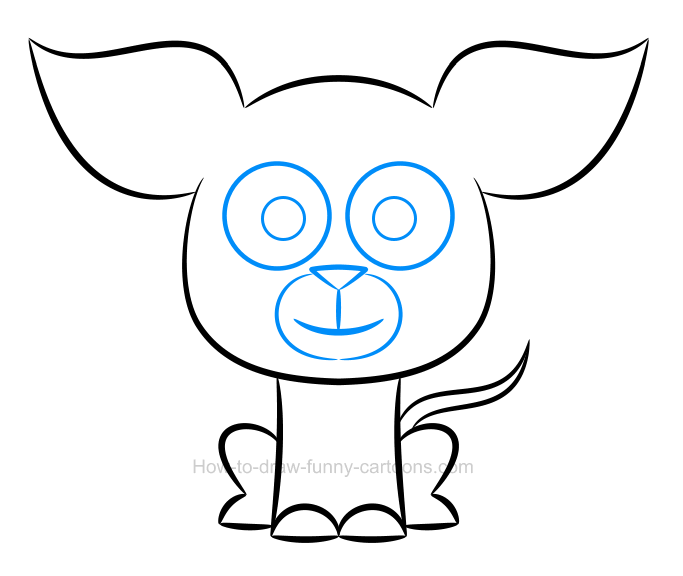 You can see below all six steps required to create this cool cartoon animal. Do you like the result? Could we make it better? 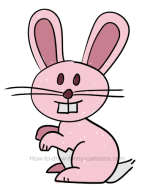 One thing is sure, in the wonderful world of cartoons proportions can always be modified. 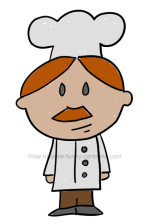 Indeed, rules are different from real life and a character can have a big head or a small body without making the result stupid or ridiculous. The first modification I would like to make are applied on the pupils and the eyes. Indeed, the eyes found below are much larger than the ones visible in the original version. This single change already has a huge impact since the character feels more intense, more excited! Everything should be larger, including both ears! 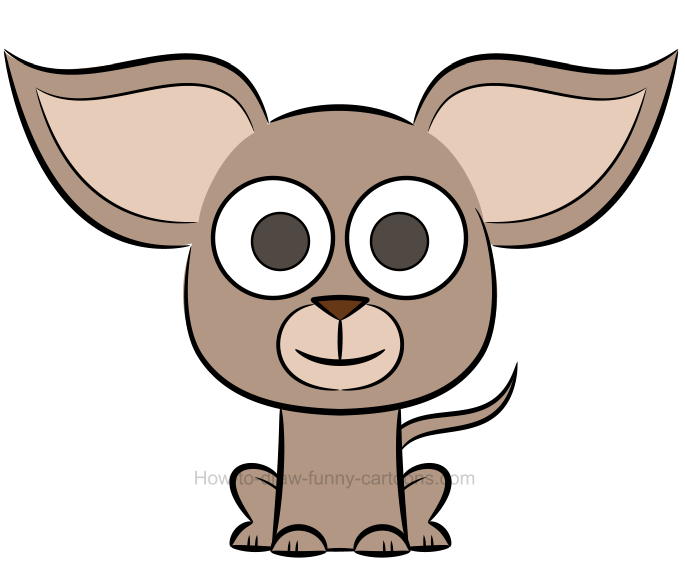 Let's keep the huge eyes and let's try something else on this illustration of a chihuahua. In this second attempt, ears are now much bigger and wider than the ones found in the original picture. 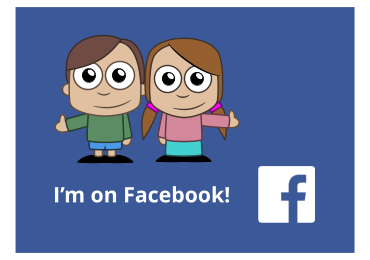 The whole image seems exaggerated, but it works well since we are still working with a cartoon character. Let's make the legs and feet smaller ... ok? Sometimes, all you need to do to make something bigger is to make something else smaller. By reducing the size of all four legs and feet, the body and the head now feels much larger than they should be. Proportions are extremely different compared to the original version, but it's still a fun illustration to look at. With all modifications done is all previous steps, the tail now feels awkward. To make the character more believable (if it's something possible for a cartoon character! ), let's reduce the size of the tail. 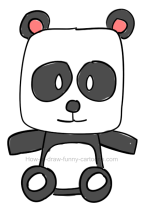 Cute, don't you think? And that's how you can play with proportions!